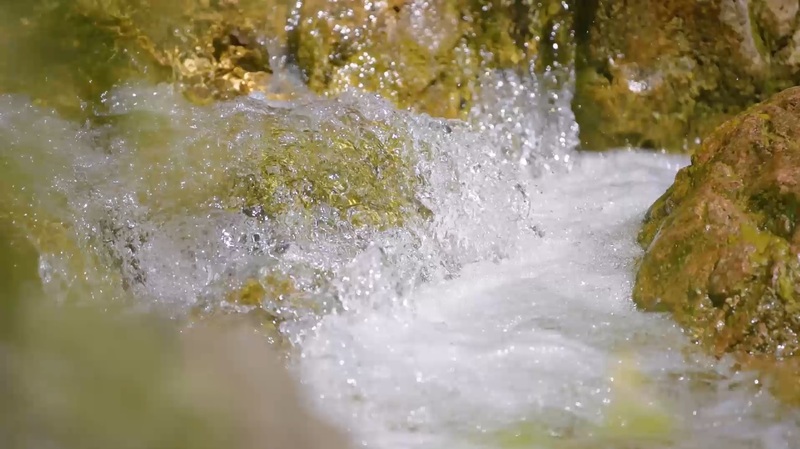 The base of all our plant-based products is the sprouting of brown rice done with spring water. The whole-grain product, in this case brown rice, obtained from the sprouting process is the main ingredient of our products, and accurate laboratory analysis, confirm the presence of vital, precious, and balanced nutrients that are not dispersed during the processing but rather fully present in the final product. It is an easily digestible and assimilable whole grain: it can be consumed without any problem by people with celiac disease or intolerances because it does not contain gluten. Brown rice compared to white rice is much richer in substances that are beneficial to the body; through the refining process in fact the grains are deprived of the precious soluble and insoluble fibre and their germ (the most vital part). The grain of brown rice is instead a seed that still contains the full potential of the energy of life: if it is immersed in water it can sprout and recreate other plants and millions of seeds. In addition to being a ‘live’ food that gives energy, brown rice is a refreshing food and it has always been recognised as a valid aid in the purification of the body. It is included as a main and fundamental food in macrobiotic diets and in the main detoxifying diets. It helps to counter heart diseases, gastrointestinal diseases, and high cholesterol levels due to the presence of niacin (B-group vitamin). Even in amino acids, vitamins, and minerals, whole rice is definitely richer than white rice and offers a good amount of magnesium, phosphorus, potassium, selenium, copper, zinc, and vitamins (E, K, and group B). It helps synthesise body fats and improves the nervous and reproductive systems. Brown rice has a protective effect against type 2 diabetes. The base of the products, Bio SuRice contains all the nutritional and health properties of the cereal; it is suitable not only for lactose-intolerant people, but also for all those who choose a healthy and balanced plant-based or vegan diet. Bio SuRice is obtained through a careful processing of whole grains, thus live and ready to germinate. We only use brown rice from Italian organic cultivations, and thanks to the use of pure spring water at controlled temperature we activate the sprouting from which, respecting the natural process times, we obtain the precious sprouts at the maximum of their vitality. Thus, from the sprouting of brown rice, the basic preparations for all our plant-based products are obtained. According to TCM (Traditional Chinese Medicine) Brown Rice is the most balanced food in nature.